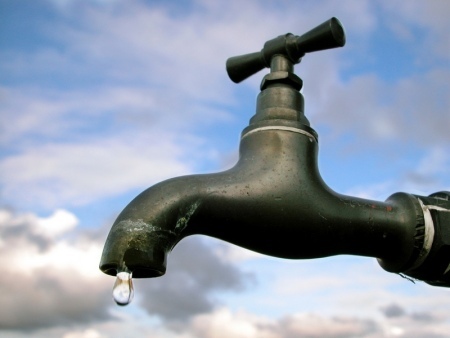 Due to technical issues, some residence in Lautoka are still without water. The main issue arose out of busted main water pipe at Vuda back road. Water restoration are expected to begin from tomorrow although at this point water trucks are working around the clock delivering water to the effected areas.